Whenever you are attending a party or a social gathering, it becomes quite difficult to say no to alcohol. But, it can be more of a challenge for you if you are quitting or cutting down on alcohol. Although avoiding places where drinks are served is the best way to keep up with your sobriety, but it can last only up to a certain level. You will, for sure be offered a drink by someone you know, or by someone you aren’t familiar with. You don’t always want to explain your alcohol quitting reasons, especially when you sense that they might not understand. You don’t actually have to explain to anyone about your situation always. The best way to avoid drinking at a social gathering is to say no in a casual and polite way. This piece discusses a few ways to refuse alcohol without embarrassing or offending the host. Take a look. Many people who are quitting alcohol often volunteer to be the designated driver. You can do the same and spend time with friends at the gathering if the host insists you to drink you can politely say that you will be behind wheels and so want to stay sober. No one will pressurize you to drink after listening to this excuse. But if someone does, then it isn’t worth listening to. When you will refuse the drink with this excuse, no one will accuse of being preachy or uptight. 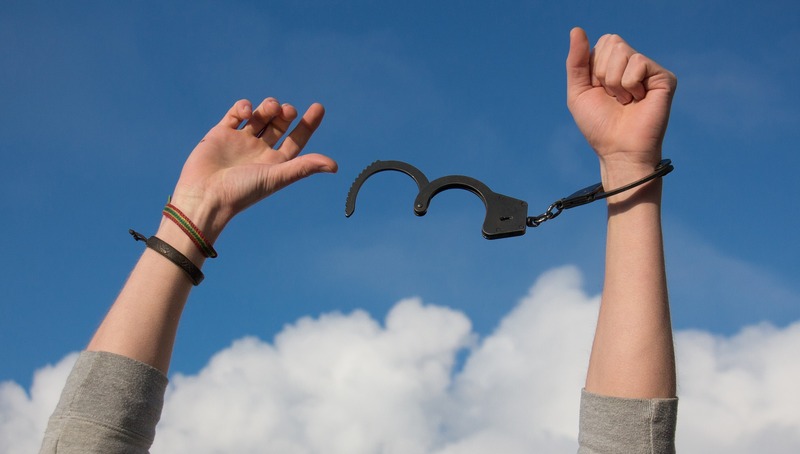 This will also show that you are not a compulsive drinker and will also be a good response to any person who teases and berates those in recovery. Although you may not be a friend with such a person, you may not be able to avoid them in a social gathering. So, giving a polite refusal is always better. 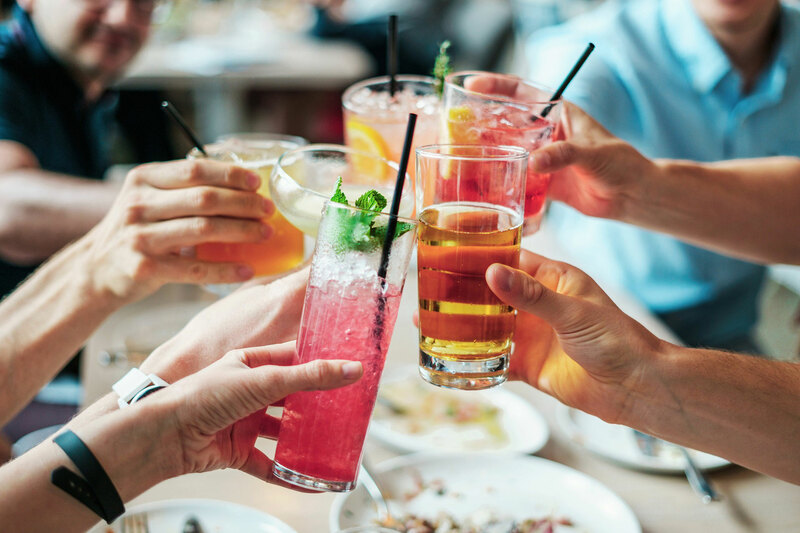 While drinking or not drinking is not the only way of having fun in a social gathering, but if you are thirsty, you can grab a mocktail for yourself. If attending an event at some restaurant or hotel, you can get yourself your favorite juice or fizzy water and enjoy the gathering. This will also help you in refusing alcohol as you can rise up your glass and say that you already have your preferred drink. If you have set a limit for your alcohol intake base on the blood alcohol concentration, and you usually go out to parties or get together with the same people, then this is the best way of refusing more alcohol. People will learn over time that you do not drink over a certain limit and they will learn to enjoy with you in that limit. You may also get familiar with some pushy people who can pressurize you to drink more, but you have to stand ground. You may find it difficult to refuse or say no to alcohol at social gatherings. But the above-mentioned excuses are some of the polite ways to stick to your decision of quitting alcohol.